Totally, 3,945 men (age ≥20 years) from the fourth Korean National Health and Nutrition Examination Survey of 2008–2009 (KNHANES IV) were included in this study. Body composition and bone mineral densities (BMDs) were measured using dual energy X-ray absorptiometry. 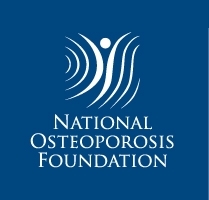 Osteopenia or osteoporosis was identified on the basis of the World Health Organization T-score criteria. 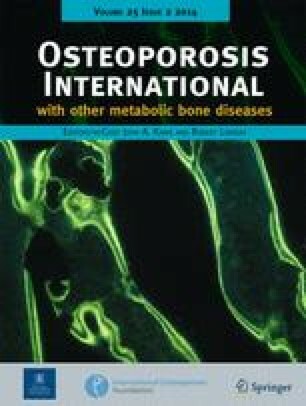 The online version of this article (doi: 10.1007/s00198-013-2412-8) contains supplementary material, which is available to authorized users.